Dennis Benigno is the founder and CEO of Street Cop Training and began formal police instruction in 2012. 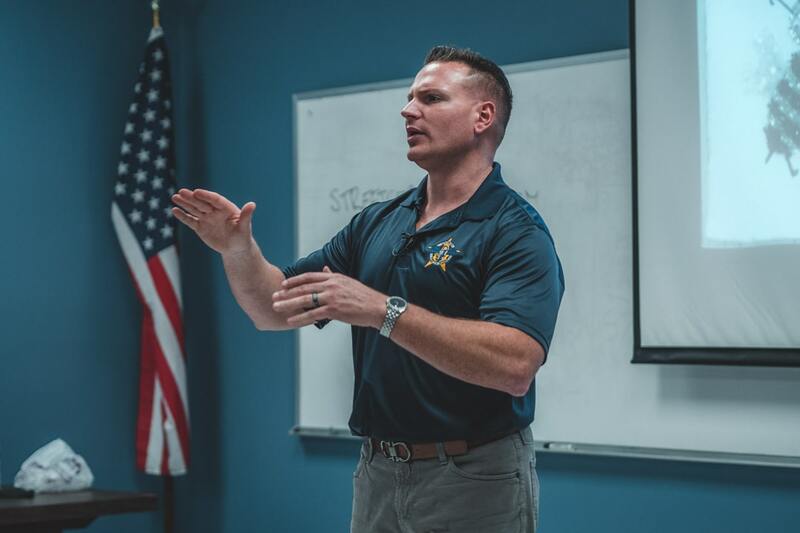 His law enforcement career began in 2001 at 19 years of age as a NJ Corrections Officer. In 2004 Benigno became a police officer with the US Park Police Dept. in Washington, DC and in 2005 moved over to the position of police officer in one of NJ’s largest municipalities. He has received multiple awards including but not limited to Lifesaving, Meritorious Service, Mayor’s Award for Excellence in Public Service, Several Letters of Recognition, Leadership awards and Certificates of Appreciation from several law enforcement organizations. As a police officer Benigno has affected over 1,500 arrests and has conducted well over 10,000.00 motor vehicle stops.